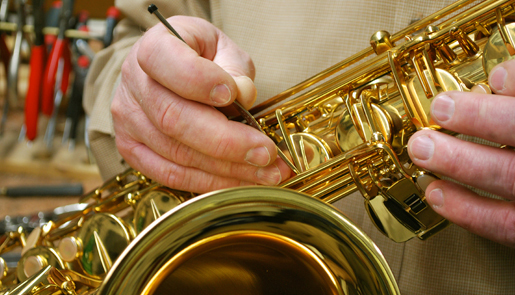 Our techs bring more than 125 years of combined repair experience to the bench and can solve most problems you may encounter in a prompt and professional manner. 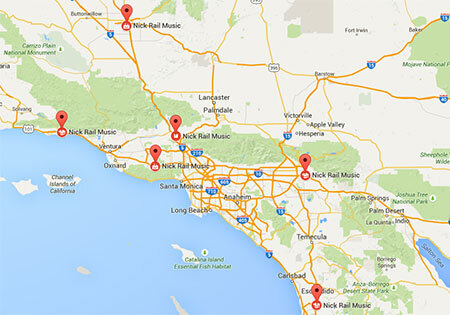 Visit your local Nick Rail Music for a free repair inspection and our techs will provide you with an accurate estimate and turnaround time. 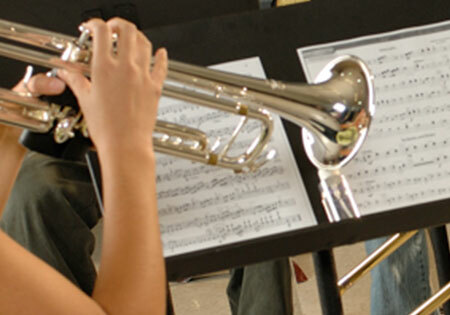 NOTE to band directors and parents: If your student attends one of the schools visited by our School Sales Reps, we can pick up a private repair at the school, provide an estimate to the parents to get an okay, and then return the instrument to the school next visit after receiving payment by credit card. We love music. 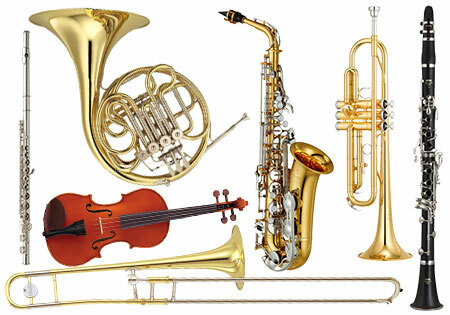 We love instruments. Visit your local store for a free estimate. We can not estimate over the phone.